You can find yourself experiencing pain in your back that can be caused by a number of reasons. But regardless of the cause, the pain can be excruciating and upsetting. Pain can be mild to chronic and come with a number of symptoms. The essential thing is not to ignore the pain in our backs, but rather make an effort to have it checked. Persistent backaches can be alert signals of something far worse. Below are reasons why you should never ignore the persistent back pain. Many at times, mild symptoms would not trigger an alarm bell as it can be perceived not be a serious issue. But, if the pain keeps coming back time and time again, then it could mean that you might be suffering from a severe medical condition. Normally, as we age, our body’s ability to fight off diseases and repair themselves weakens. Regardless of the age, anyone can still get to suffer from chronic ailments. If you keep suffering from stubborn and excruciating pains, the one that never seems to go away, then consult your general practitioner as soon as possible. Probably, you could be displaying early signs of cancer, abdominal condition, musculoskeletal problem, kidney infection, spinal infection or any other life-threatening medical condition. Back and neck pain could be caused by problems in the cervical area and spine. One way to deal with back pain is through chiropractic care. First Choice Chiropractic center offers high quality, in-depth assessment, and specialized chiropractic care treatment for back pain conditions. Imagine knowing your car is in bad shape and instead of repairing it you continue using it. For instance, if the gearbox was the one with the problem and you fail to repair it, other parts such as the brakes and engine might also be affected. This is the same scenario with back pains. Mild and intermittent back pains if left unchecked can morph into chronic pains that end up affecting other healthy body parts. 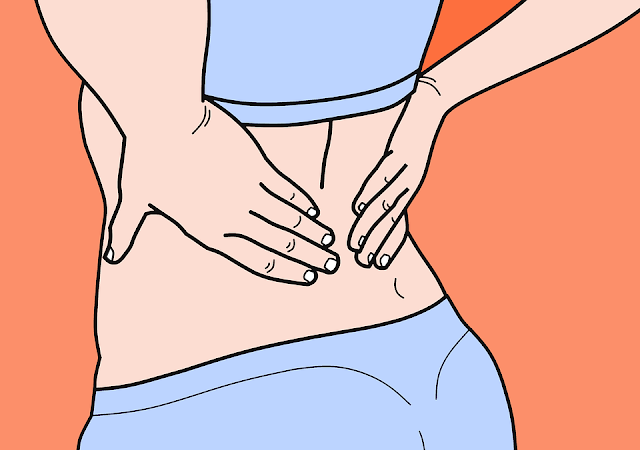 Back pains are usually progressive and can end up causing irreparable damage over time. You can avoid all this by seeking medical attention immediately. Overall, the prognosis of any back pain is usually positive. Simple treatment procedures such as chiropractic care, spinal adjustments, foot levelers, applied kinesiology, and over the counter medications can be used to treat the pains during the early weeks. Early detection and treatment can make a huge difference in dealing with the back pain comprehensively. We all need to work so that we can provide for ourselves and our families. But, if our ability to work is disrupted, then it renders us unproductive and less effective. Persistent and chronic back pains can be uncomfortable to a point that we can be bedridden because of the piercing pains that end up disrupting our day to day activities. Pain is the red alert signal of our bodies that we should never ignore. To ensure that we stay productive, then we should seek urgent medical care whenever we experience mild and chronic back pains.